1903 Mary Anderson invents the Windshield Wiper. The Model-T was the ground-breaking automobile designed by Henry Ford whose name is remembered even to this day. However, we fail to remember Mary Anderson who created the windshield wiper for the automobile before the Model-T was even created. This invention would prevent ice, snow and rain from stopping people from driving over great distances. This invention set the standard for woman of the time and established the future for women as inventors. 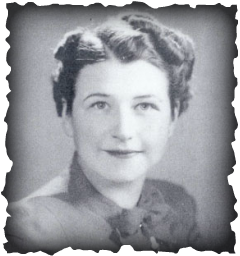 Very little is known of Florence Parpart, other than census records and United States Government patent applications. In 1914, Parpart won a second patent for the modern refrigerator, rendering the icebox obsolete for those with access to electricity. Many believe that Parpart’s then fiancée was highly skilled in electrical circuitry and assisted in the design of the first prototype. Already an experienced entrepreneur, Parpart was highly successful in marketing and selling her refrigerators. She attended multiple trade shows, developed her own advertising campaigns and managed the production operations, alongside her husband, of additional refrigerators. Parpart was a true female entrepreneur and gifted inventor. Ruth Wakefield invents Chocolate Chip cookies. A popular treat for the young and old, chocolate chip cookies would not exist today if it were not for the ingenuity of Ruth Wakefield. 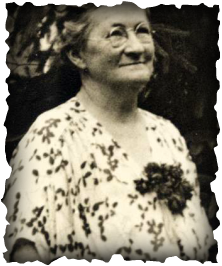 She and her husband, were owners of the Tollhouse Inn, where Mrs. Wakefield prepared meals and delicious treats for her guests. When she put broken pieces of bakers chocolate into cookie dough the chocolate chip cookie was born and has been around ever since. 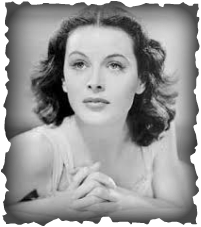 Hedy Lamar invents the Spread Spectrum wireless communications system. Already an icon within film and theater, she did not stop there with her talents. 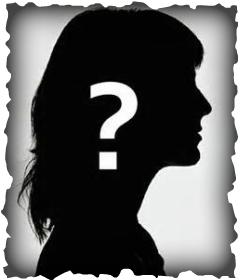 While working with one of colleagues, she was able to invent a communications system that was originally intended to prevent the communication of confidential information to the wrong parties. As a result of this invention, wireless technology was born. This type of invention gave way to the wave of technology that we have seen today such as cell phones and fax machines. 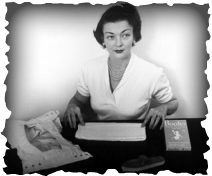 Marion Donovan invents Disposable Diapers. Inspired by her father's factory, which she often visited as a child, she began to formulate a way to improve the task of changing children's diapers. She fashioned a diaper from a shower curtain and also improved its design by including safety straps to close it instead of the more dangerous diaper pins. The modern day diaper is much like the one revolutionized by Marion Donovan. She signed a contract with Pampers to market her invention which led the way for their success then and now.